Turning back the clock and delivering another vintage Sunday performance at Augusta, Tiger Woods held off the best players in the world to capture his 5th green jacket and 15th career major championship. 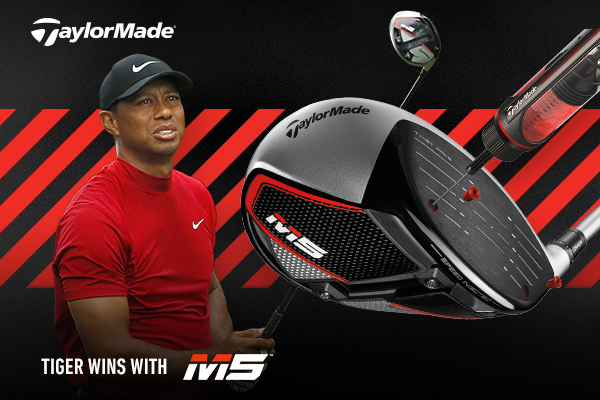 Armed with his TaylorMade M5 driver & fairway, new P7TW irons & Milled Grind wedges, Tiger electrified the patrons with majestic drives off the tee and precision iron play over the weekend. 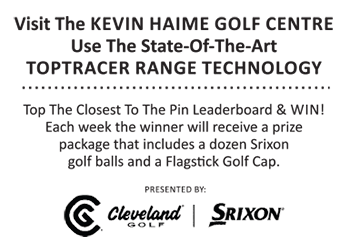 To find out more on his equipment and add TaylorMade to your bag visit this link.